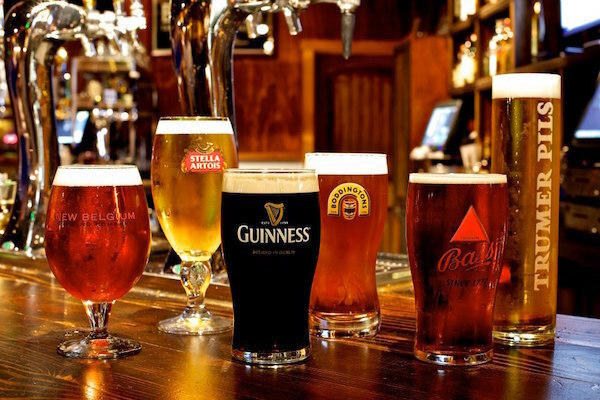 Looking for a quality Irish Pub? Hooley's sighting in La Mesa! The BBQ Bacon Burger is great!